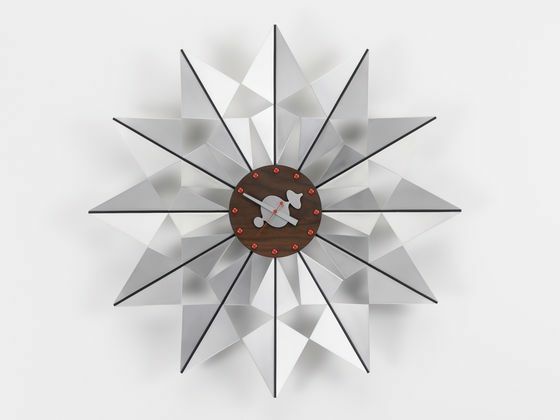 The Wall Clocks are available in a diverse range of shapes and materials. Equipped with high-quality quartz movements, they offer a refreshing alternative to conventional clocks. Materials: various types of wood and metal. Product contents: high-quality quartz clock movement, 1.5 volt battery included.